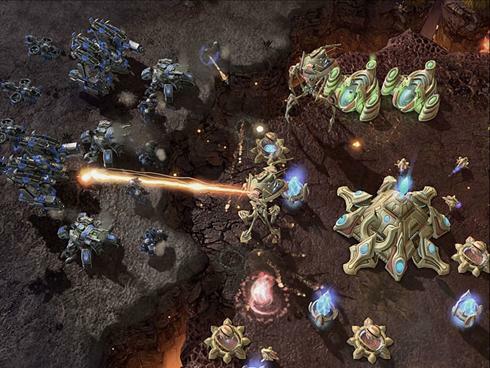 Blizzard Entertainment says their highly-anticipated strategy title StarCraft II: Wings of Liberty sold 1 million copies within the first 24 hours of its release. In a statement issued Tuesday, the studio revealed 1.5 million copies of the game were scooped up in the first 48 hours, making it the fastest-selling strategy title ever. “We’re pleased that so many people around the world have already picked up a copy of the game, and we look forward to welcoming even more players to Battle.net in the weeks and months ahead,” says Blizzard co-founder and CEO Mike Morhaime in a statement.